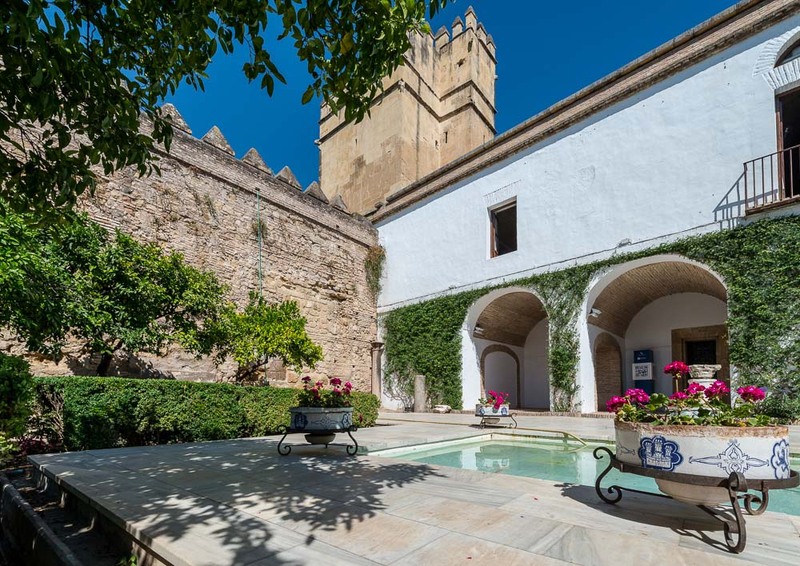 Recently, Jayne and I, her sister and husband traveled to Southern Spain, Andalusia provence. We were based out of a timeshare in Benalmadena which was some 15 kilometers from Malaga. In spite of my troubles with my back, I was able to hold up pretty well until Wednesday afternoon. By then, the cumulative effect of walking with my Nikon D800e and my new 28-300mm ED VR lens took its toll. We rested close to the timeshare on Thursday and resumed touring for Friday and Saturday. We arrived in Spain Sunday afternoon after an exhausting plane ride, and then challenging car ride from Malaga to Benalmadena. With a fresh start on Monday, we drove to Cordoba to see the old part of the city. 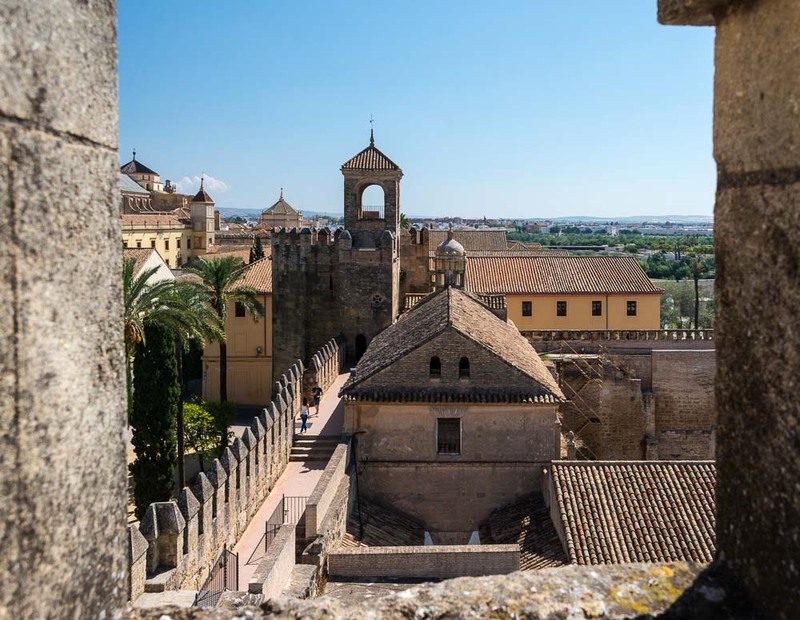 The first stop was the Alcazar de los Reyes Cristianos , the headquarters for the Spanish Inquisition. 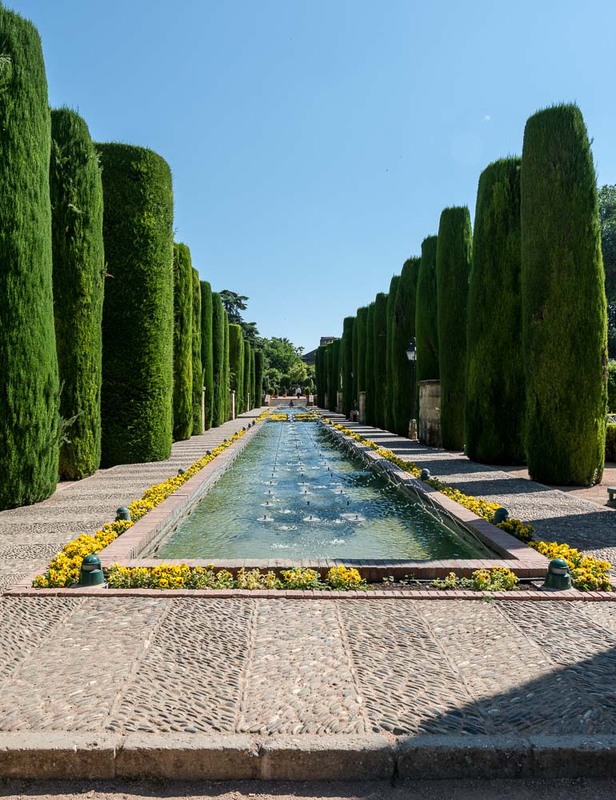 Behind the Alcazar are its famous gardens with its pools and fountains. All of the flower beds where in bloom and made for a fragrant and eye-catching walk. 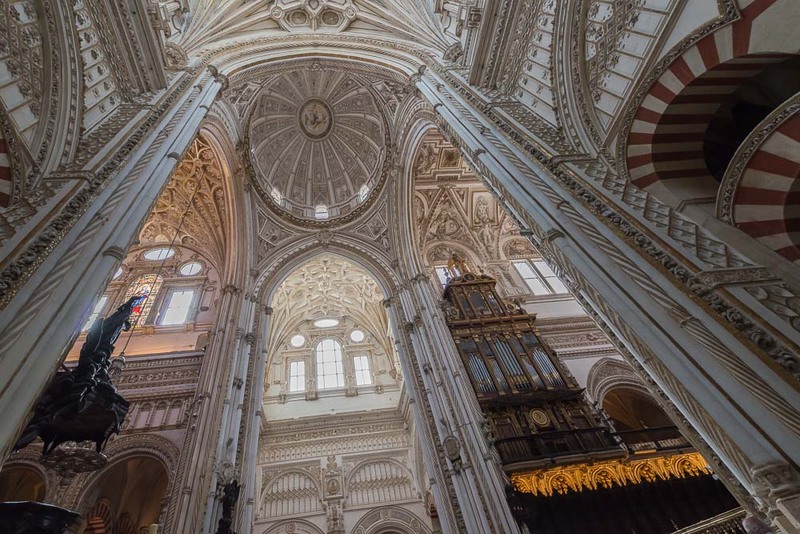 Not far from the Alcazar is the UNESCO Wold Heritage Site Mezquita-Catedral de Cordoba . 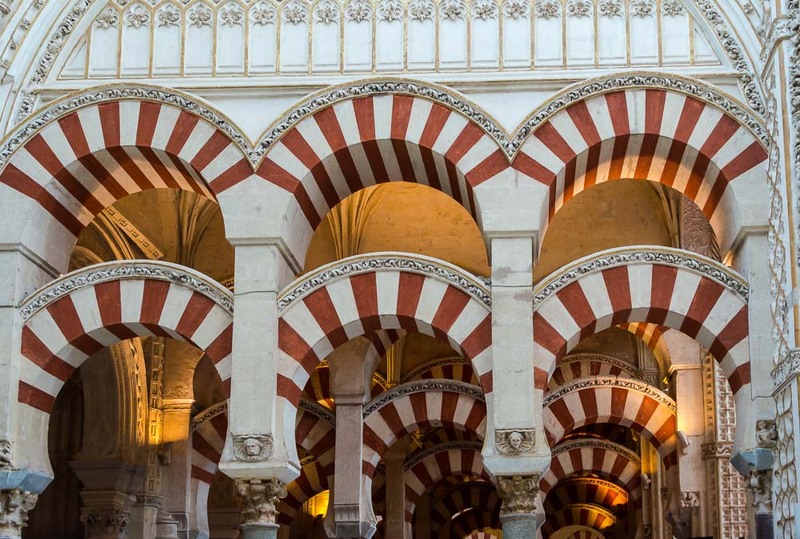 This was an 8th century mosque known for its red and white striped Moorish horseshoe arches. 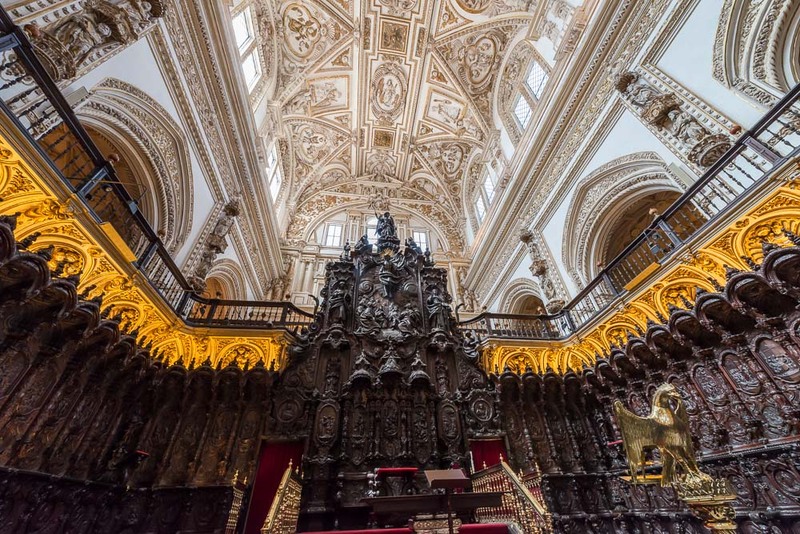 This structure was later converted into a Christian cathedral. The ornate decorations and carvings were incredible to see. you captured spectacular viewson your travels. You have been very interesting eye especially in your perspectives. Thanks, Deb. That means a lot to me. 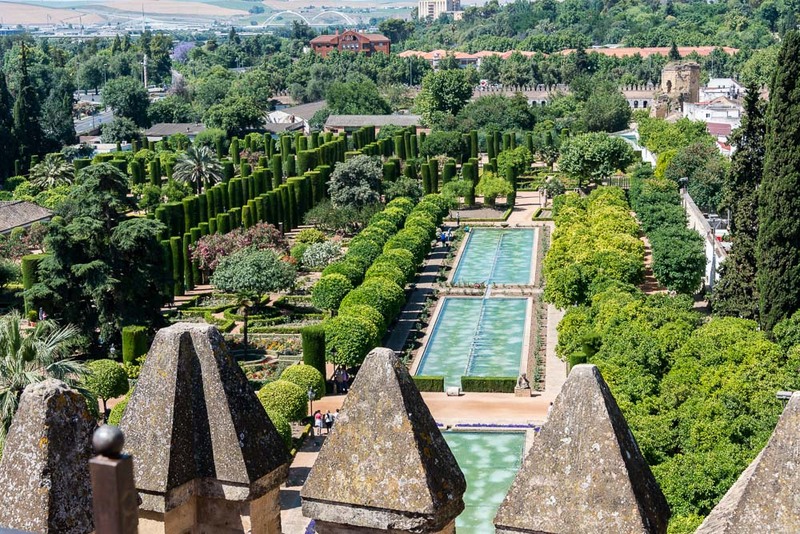 And, yes, you should visit Spain!